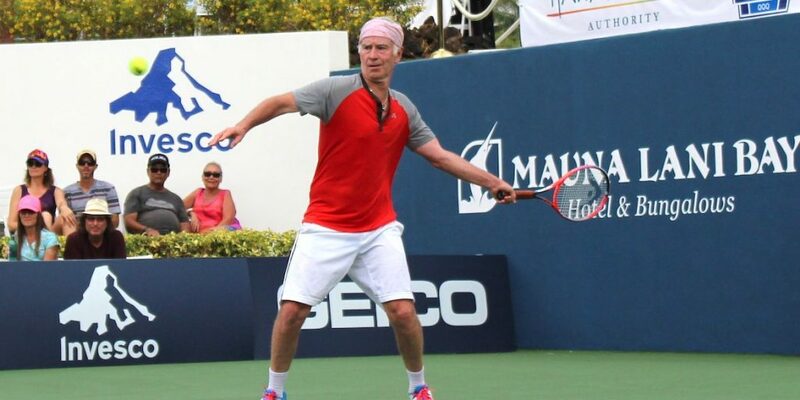 Yes, we are serious… John McEnroe is coming back to Hawai‘i! 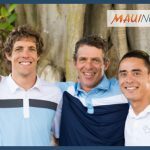 The U.S. Tennis Association will invite four renowned players to Maui in 2019 for the Invesco Champions Cup. 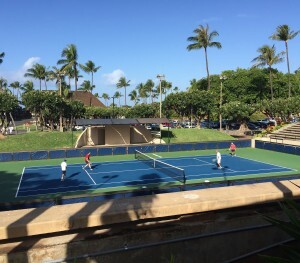 On May 4 and 5, the USTA will be bringing the tournament to the Royal Lahaina Resort on Maui. John McEnroe and Michael Chang have confirmed their participation in this tournament featuring the legends of tennis. 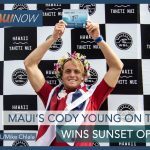 Each Invesco Champions tournament features four champions paired off in one set semi-finals and culminates with the winners meeting in a one-set championship match. The other two players will be announced in the coming weeks, so save the date and stay tuned for more details. 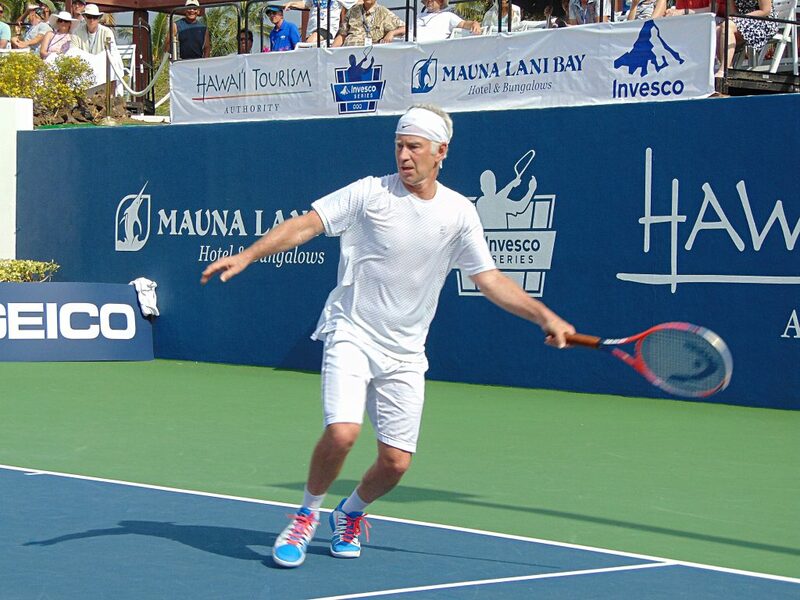 In May 2018, McEnroe, along with Jim Courier, Tommy Haas and Mardy Fish, played at the Mauna Lani Bay Resort & Bungalows in Kona in a sold-out stadium. The Invesco Series, a competitive tennis circuit, has also featured legendary tennis icons and world-renowned champions such as Andre Agassi, Pete Sampras, Andy Roddick, James Blake, Marat Safin, Mark Philippoussis has and Lleyton Hewitt. The Royal Lahaina Resort is located at 2780 Keka‘a Drive in Lahaina. For more information about the series, event and ticket sales, visit www.invescoseries.com.